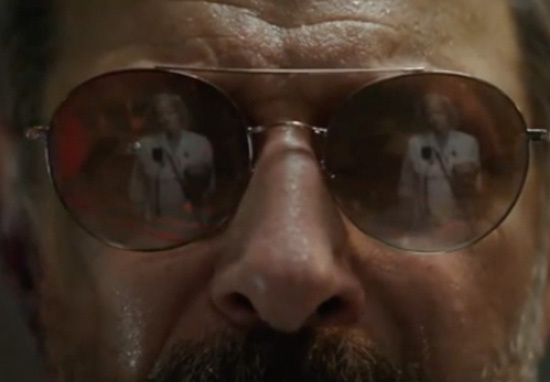 The first trailer for the star-studded action film Hotel Artemis just dropped and it looks simply thrilling. The movie will see Drew Pearce making his directorial debut. Having had plenty of experience in the industry, he wrote Iron Man 3 and Mission: Impossible – Rogue Nation, the project is in safe hands. Managing to assemble a fantastic cast which includes Jodie Foster, Sterling K. Brown, Charlie Day, Jeff Goldblum, Zachary Quinto and Sofia Boutella, Pearce has clearly made his mark in Hollywood and now its his time to impress audiences with his directing skills. You could be forgiven for being reminded of the spectacular John Wick series while watching the trailer as it does bare similarities. Set in a near-future Los Angeles, the film focuses on a secret members-only hospital which caters to criminals, much like the network of hotels which populate the John Wick universe, The Continental. The hospital even has similar rules including no weapons and no murdering of other patients. It is like John Wick meets ER! Set over one night the film look set to be as fast-paced and action-packed as the trailer. The Nurse (Foster) is the manager of the Hotel Artemis, an ultra-exclusive, members-only hospital hidden in a hotel redolent of faded 1920’s glamour. Tough, sharp and utterly fearless, The Nurse treats an assortment of assassins, gunrunners, thieves and gangsters in an unexpected state-of-the-art emergency room capable of providing a new liver with a 3-D printer or injecting a patient with nanobots that heal from the inside out. One night as a violent riot rages on the streets of Los Angeles, legendary crime boss Orian Franklin, aka Niagra (Goldblum), arrives needing immediate treatment after a failed attempt on his life. Niagara’s sudden arrival creates a violent clash among the criminals in the hospital, with one ‘patient’ having a particularly deadly motive for checking into the hotel. The Nurse makes a decision that could jeopardize the future of the ER and everyone in it. Now the safest place for criminals in the city has become the most dangerous. Can’t wait to visit, looks like a bloody good booking! 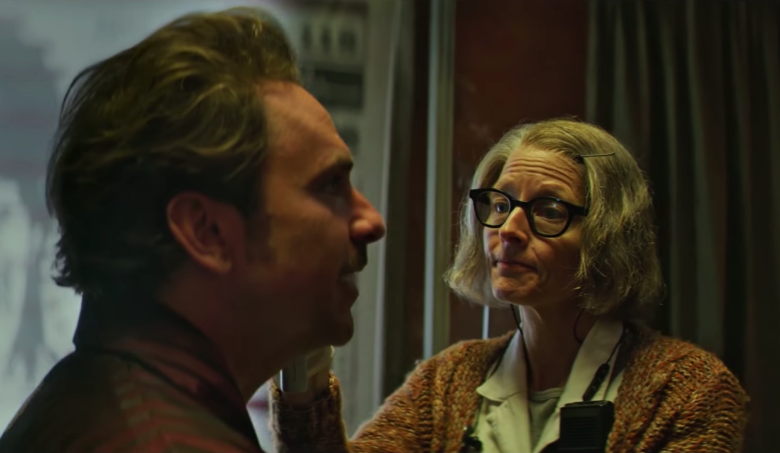 Hotel Artemis will be released in US theatres June 8 and UK cinemas July 20 this year.